The site is located in a prominent position off Eastern Avenue on Queensway South on the popular and well established Team Valley Trading Estate. Team Valley is strategically located beside the A1 Western Bypass which is the major arterial link around Newcastle and Gateshead. The A1 provides direct access to County Durham, Teesside and Yorkshire to the South and Newcastle Airport and Northumberland to the North. Team Valley comprises a mixed use development and has a range of industrial and business units, retail and leisure facilities. 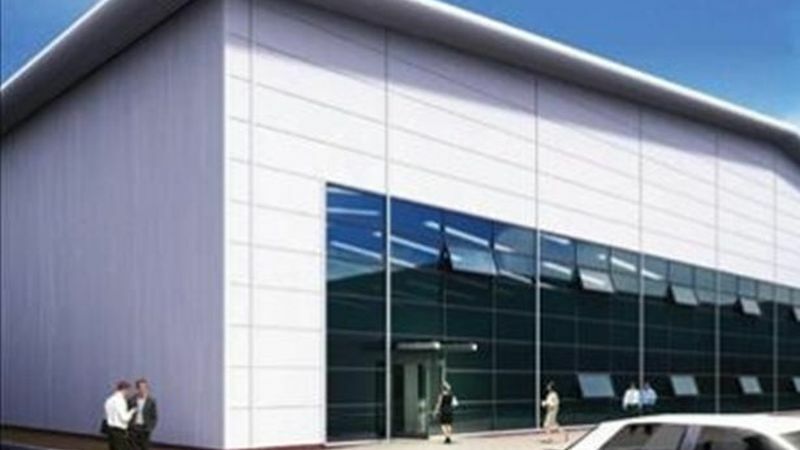 New high bay unit located in a prominent and well established position on what is regarded as one of the region's premier business locations. The unit incorporates high quality office space and dedicated service yard and parking.